HONEY BEES are protected. 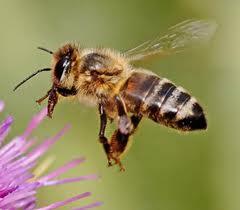 They are vital pollinators and every effort should be made to protect the bees. Swarming is natural; it happens when a healthy colony has increased in size and is looking for a new home. 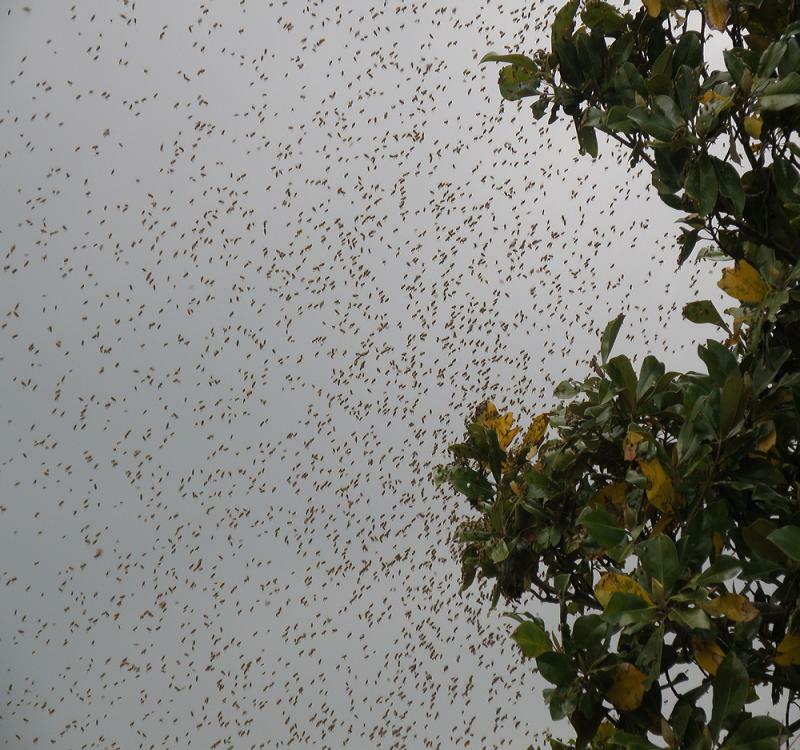 A swarm gathers into a brown mass of around 20,000 bees clustered tightly together around a queen. 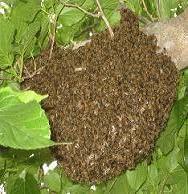 Swarms often locate on shrubs, trees or buildings (including chimneys) however they can decide to pitch anywhere such as cars, lorries, lamposts, playhouses etc. Normally honeybee swarms are not aggressive. This is because they have gorged themselves on honey stores and no longer have a home to defend. 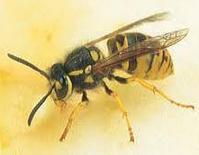 However, if provoked, a swarm will become increasingly defensive the longer it remains at a location. WARNING: The bees can still sting. Children and animals should be kept well away from the swarm and adults should remain at a safe distance or go indoors and close the windows. Never attempt to destroy or move a swarm yourself. Swarms have the best chance of survival if they are taken by trained beekeepers and placed in beehives where they can thrive and increase. You will be asked about the position, size and behaviour of the swarm. You will need to provide clear directions. Many calls turn out to be busy bumble bees or solitary bees; they nest for one season and will be gone by autumn. We do not remove them but can offer advice. 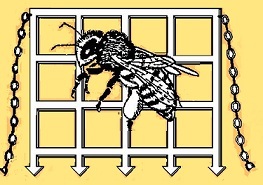 If you are outside our area or are unsure whether the insects are honeybees, please click here to go to the excellent British Beekeepers Association website. At the foot of that web page there is a button to allow you to enter your postcode to find your nearest honeybee swarm collector. Alternatively, phone Steve Smith at Cedar Pest (02380 739071 or 07976 425453). 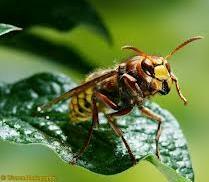 Steve is an experienced beekeeper and qualified pest controller. SWARMS and PEST CONTOL - What to do?